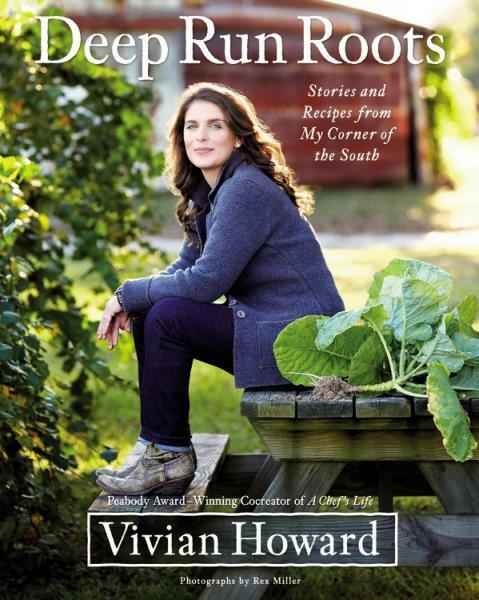 Join Vivian Howard, the star cocreator of PBS's A Chef's Life, at the Neon Pig on Monday for a signing with her new cookbook, Deep Run Roots. 5pm at the Neon Pig, 711 N Lamar Blvd. Beginning Monday, October 10th, our dance card is full and we want you to share our excitement of having so many events with best-selling writers in one week. To show our appreciation we will be offering 15% off the event title for the second event you attend, 25% off the the title for the third event and 40% of the fourth. 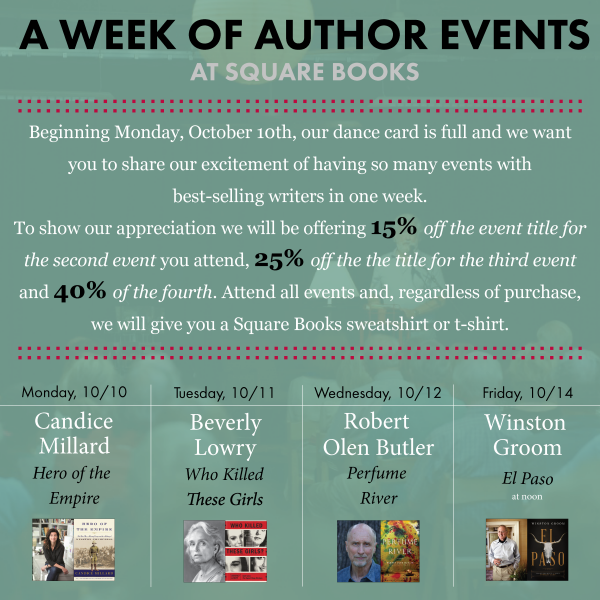 Attend all events and, regardless of purchase, we will give you a Square Books sweatshirt or t-shirt. We're currently taking orders for lunch. Please place your order by October 7th. For more information, click here. Here's the longlist for the 2016 National Book Award for Fiction. Among the finalists are several of our recent visiting authors including Elizabeth McKenzie (Portable Veblen), Jacqueline Woodson (Another Brooklyn) and a special shout-out to Meridian, Mississippi native Brad Watson (Miss Jane). Congrats to all the finalists and good luck. 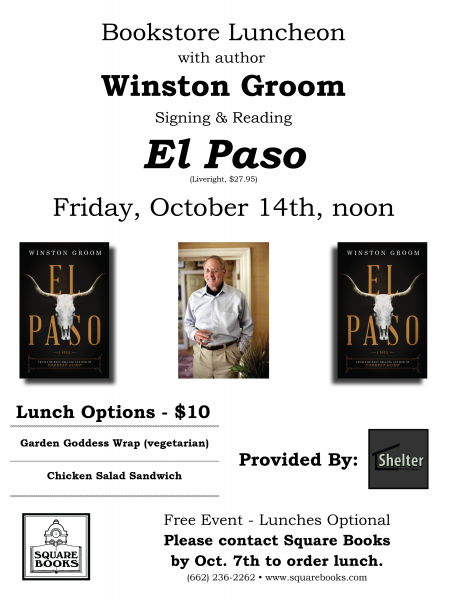 At 7am on the east side of the square in front of City Hall and Square Books Jr. we'll have tents so drivers can get a biscuit and coffee to go along with a personally inscribed copy of Big Bad Breakfast from John Currence himself. 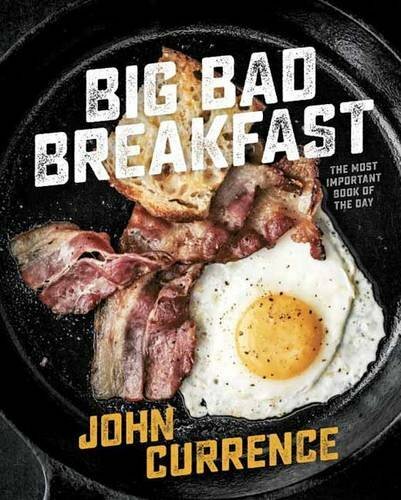 John and his Big Bad Breakfast crew are teaming up with Square Books to start your day off right. The most important signing of the day. Help Square Books welcome three winning authors beginning with Jay McInerney on August 18 with his newest work Bright Precious Days. The next day we have Jacqueline Woodson (author of Brown Girl Dreaming) returning to the adult novel for the first time in 20 years with Another Brooklyn. Then on Sunday August 21st at 1pm at the Powerhouse we will host Kate DiCamillo with Raymie Nightingale. 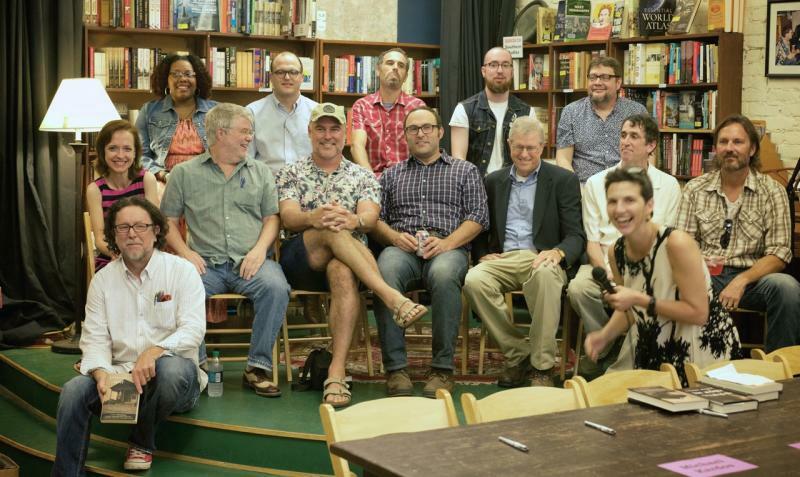 Thirteen of the writers featured in the new Akashic title, Mississippi Noir, pictured at event and signing in a packed house at Square Books on August 4th, 2016. Read more for photo identification. Front row: Mississippi Noir editor, Tom Franklin and Square Books General Manager, Lyn Roberts. Second row, left to right: Megan Abbott, Chris Offutt, Ace Atkins, William Boyle, John M. Floyd, Lee Durkee, and Michael Farris Smith. 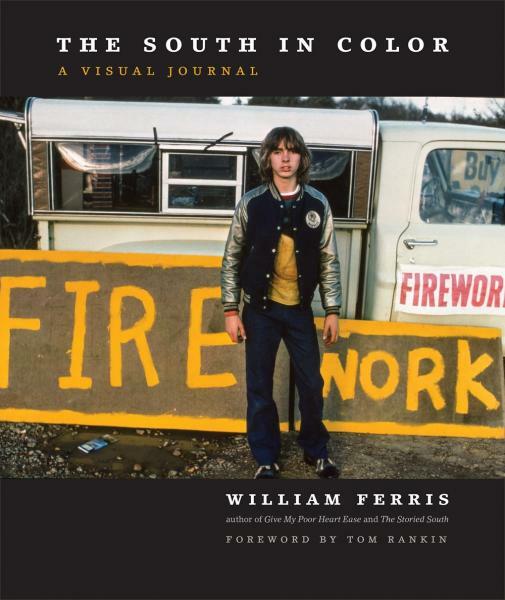 Third row, left to right: Dominiqua Dickey, Robert Busby, Michael Kardos, Andrew Paul, and Jack Pendarvis. Photo by Ivo Kamps.